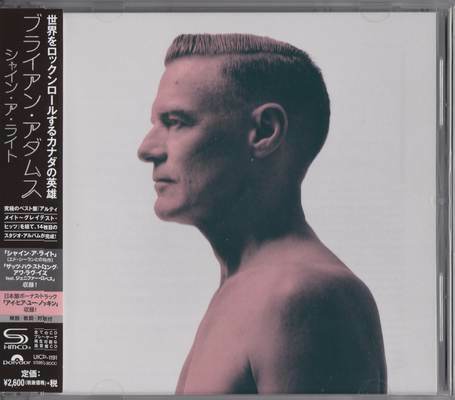 Shine a Light is the fourteenth studio album by Canadian singer-songwriter Bryan Adams, released on March 1, 2019 by Polydor Records. The album’s title track, co-written by Ed Sheeran, was released on January 17, 2019. The album debuted at number one on the Canadian Albums Chart.